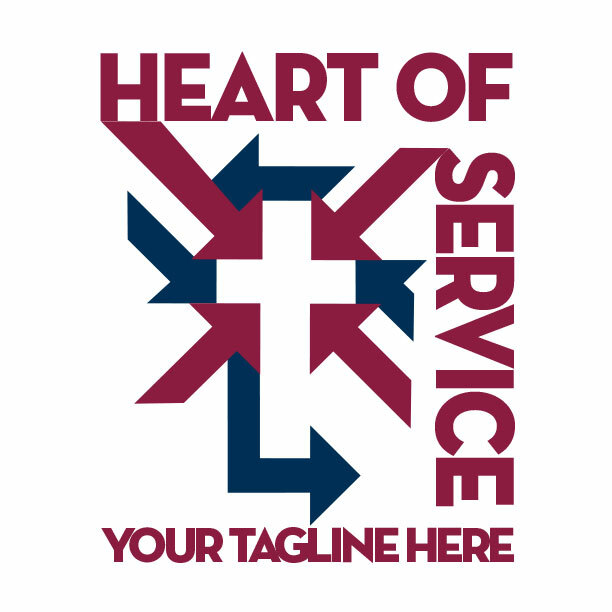 Your upcoming Servolution is an amazing way to rally your church in sacrificial service for the good of your community! Each individual, family, and small group will become front line missionaries, caring for the needs of the lost and hurting, bridging relationships, and inviting them to come see the Lord at work at your church. 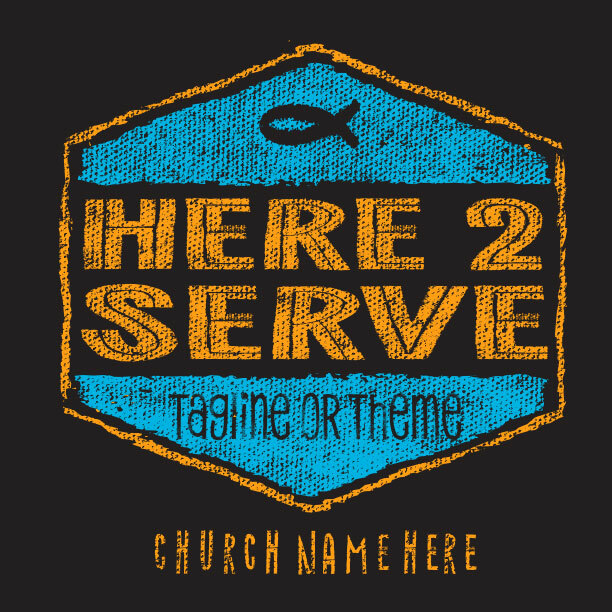 An outreach like this requires a striking shirt to provide a visual link for those who come in contact with your Servolution workers. 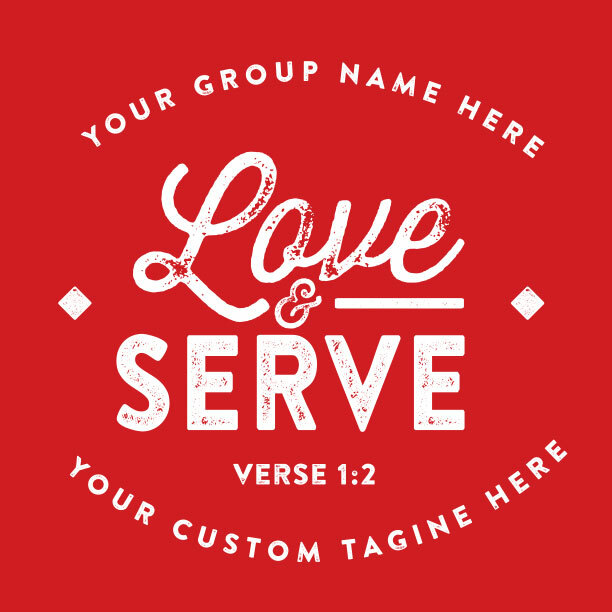 Your MinistryGear designer will work with you to create your own unique Servolution shirt that ties it all together. The Servolution is on! 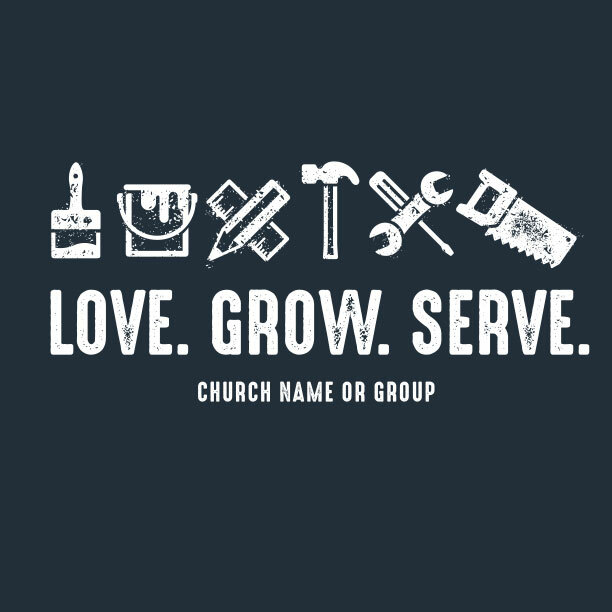 Your church is going to be all-hands-on-deck breaking a sweat and showing the love of Christ to your neighbors. And you want them to look the part! 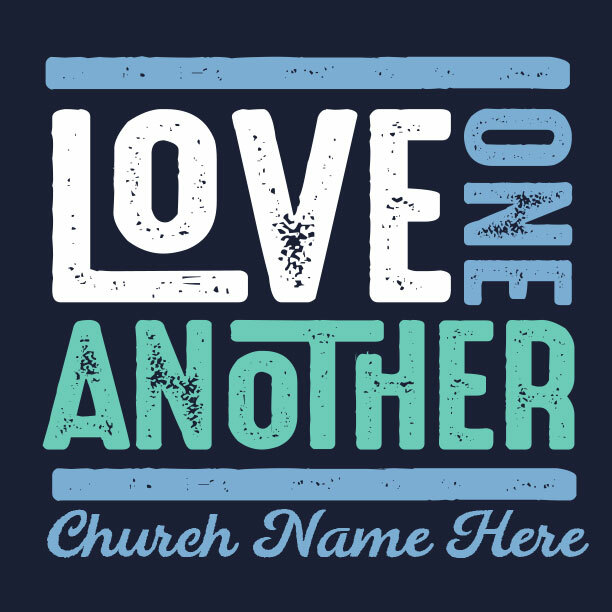 They’ll represent your church well, getting the community’s attention, as they go out in force in the unique shirt you designed! Your MinistryGear designer, a creative professional who loves to serve the ministry you represent, will create an outstanding design that everybody will love. And the design work is free for your Servolution! That’s right. FREE! How Does Servolution Help Churches Grow? 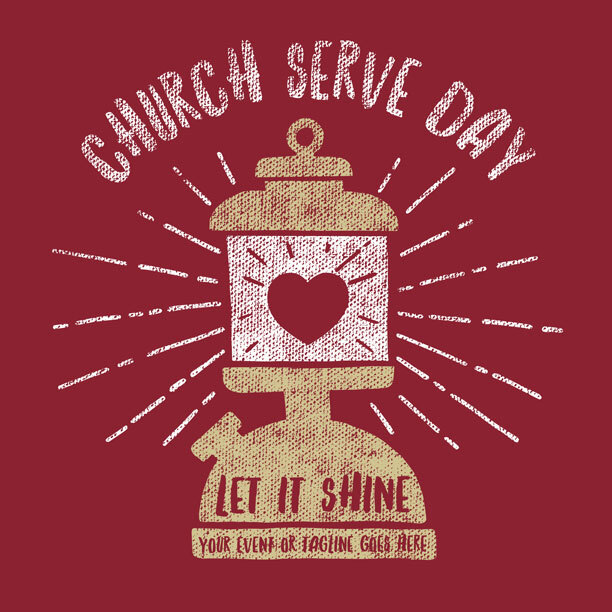 Check out our blog to learn how churches are using Servolution to impact their communities AND congregations. 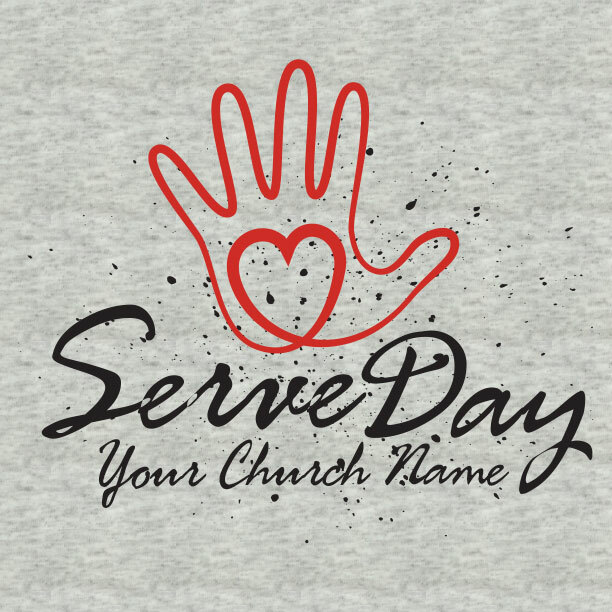 “Servolution” is a movement that challenges churches to revolutionize the way they operate in their communities by creating a culture of service to the communities and neighborhoods in which they exist. 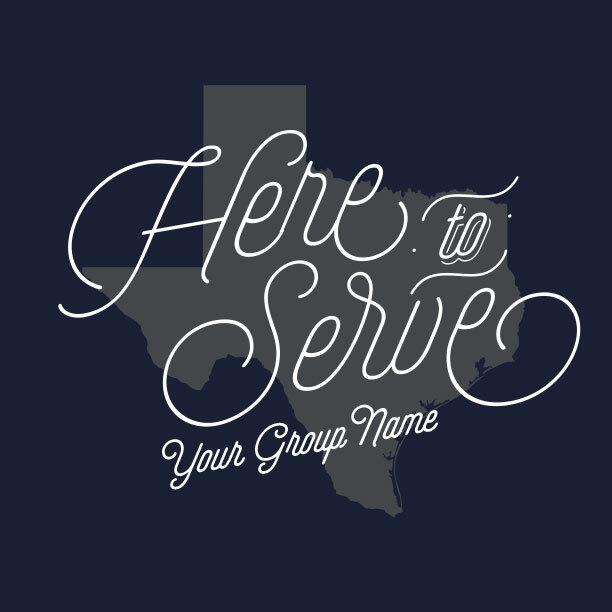 Inspired by the book “Servolution” by Dino Rizzo, churches across the country are empowering their congregations to be the hands and feet of Jesus by taking on massive service projects in their cities and towns. Whether they’re serving at their local pregnancy centers, washing police cars, weeding at the public elementary schools, painting rooms at the homeless shelters, or making repairs to an elderly widow’s home, Servolution churches put their hands to work, showing Christ in practical ways that inspire hope, and encourage the unchurched to come and check out what God is doing in the church down the street. As you prepare for your Servolution, we pray God will meet your members in their reasonable service and, by His Spirit, draw souls to salvation through the work of your church. Ordering t-shirts might be new for you. Or you may have had a bad experience in the past. We’ve worked hard to create a bullet-proof process and we’re confident we’ll deliver the highest quality screen printed t-shirts you’ve ever had! Custom shirts don’t usually come with guarantees, but ours do. We’re sure we can deliver. 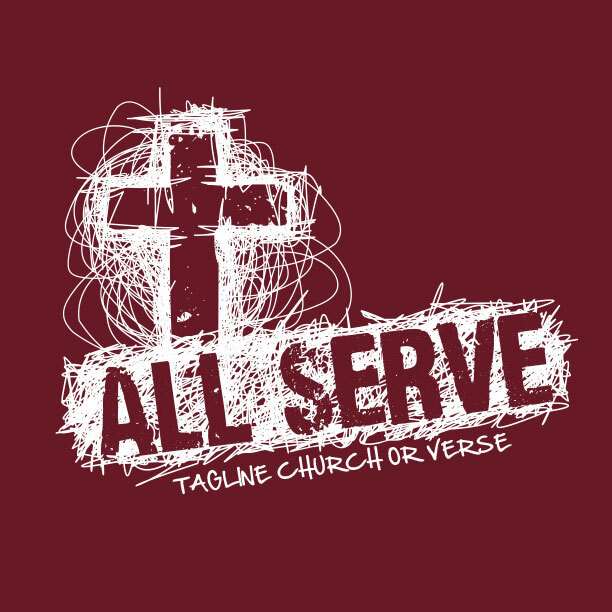 If your Servolution shirts have flaws or don’t arrive on time we WILL make it right for you! Something else for free? We got that. 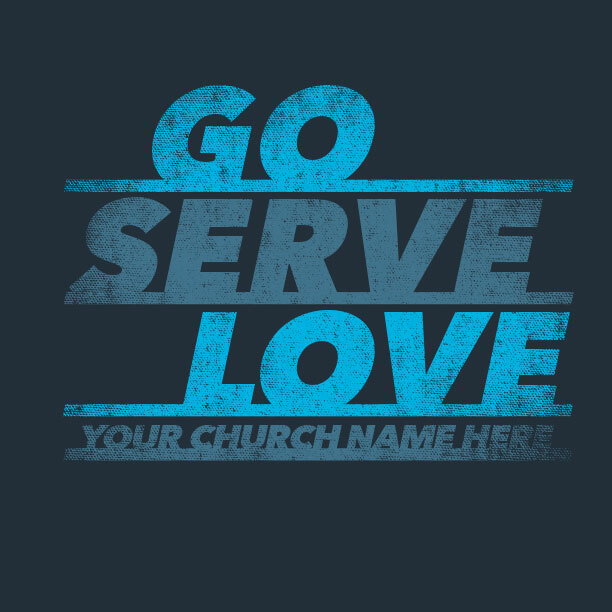 Your Servolution t-shirts will arrive at your door within 14 days via MinistryGear’s free Ground Service! Need it sooner? Rush delivery guarantees delivery within 8 days. Still not fast enough? Miracle Delivery delivers in 3-6 days! Questions? Call us at 1-888-812-4044, or visit our shipping & delivery page. You’re more creative than you know. You have a MinistryGear designer at your service to create the perfect design – for free! Free custom design is part of the deal. If you have an idea, your designer will help bring it to life. Together you’ll create, modify, or customize any cool design you can imagine. Add your text, color combos, images and logos and soon you’ll have a beautiful – and wearable – work of art. You’re gonna love it! It’s not about the shirts. Sure, we love making great t-shirts. But to us, it’s all about serving your church with our God-given talents. We’re artists, designers, and creative brothers and sisters who love finding solutions for churches, pastors, and ministries. It’s not for our glory, but for His. 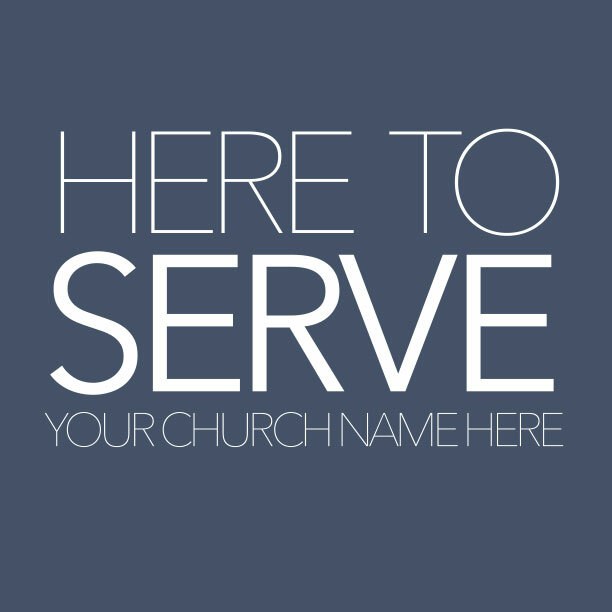 Working as unto the Lord as we serve you is what gives us purpose in our work, and we’re honored to partner with you. It brings us great joy to serve the Kingdom in this way. Therefore, it’s our desire to do everything we can to guarantee you get the best looking shirts, at the best price, and on time. Every time. We know you have better things to do than worry about things like late shipments and mistakes. Taking care of these crazy details is our ministry. 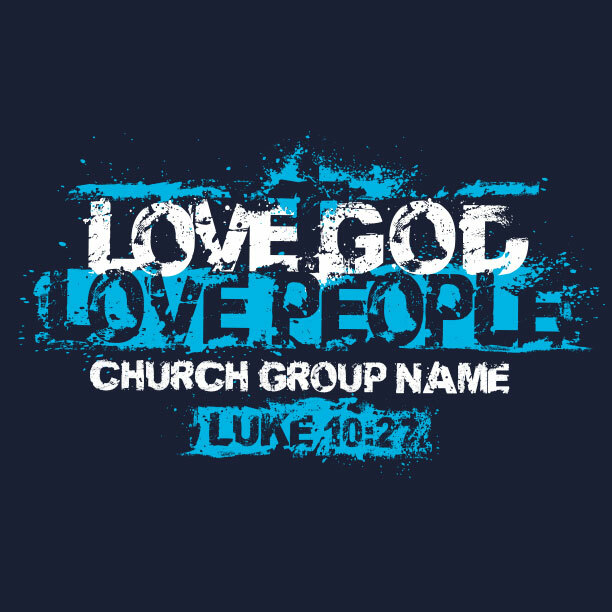 So thank you for considering MinistryGear for your custom church t-shirts.